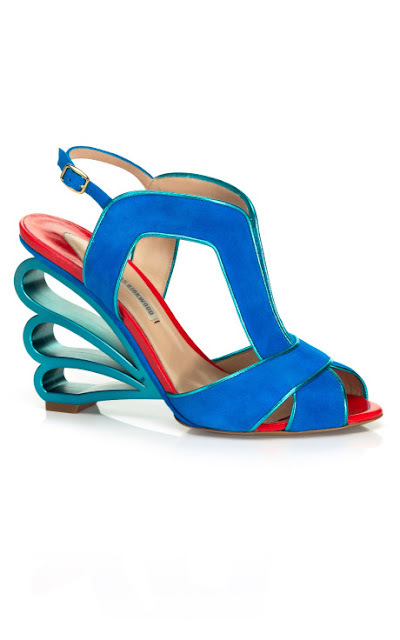 With color as muse, rule-breaking designer Nicholas Kirkwood delights in a hue-happy palette. 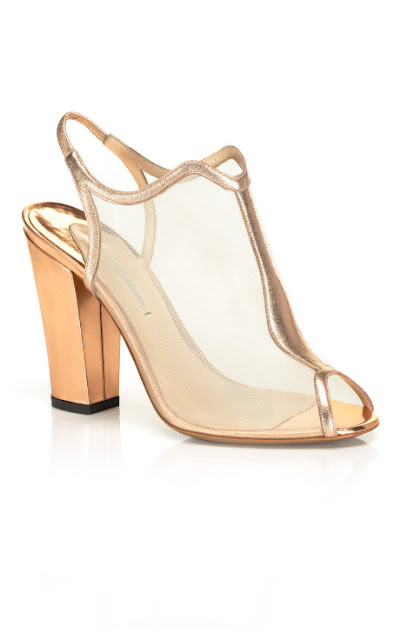 From demure sixties-inspired heels to daring architectural high steppers, each innovative silhouette experiments with tint. 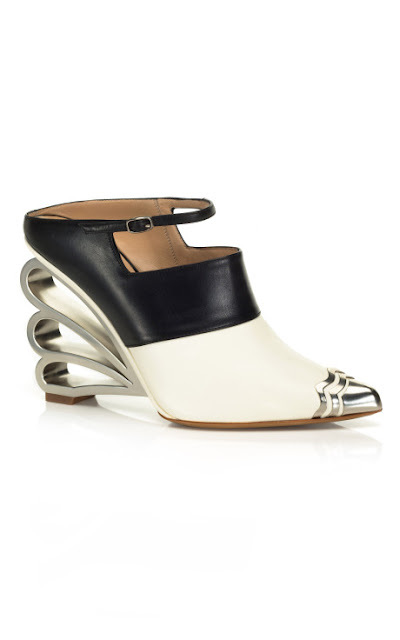 Making this spring 2013 collection a shoe-in for best chromatic performance.